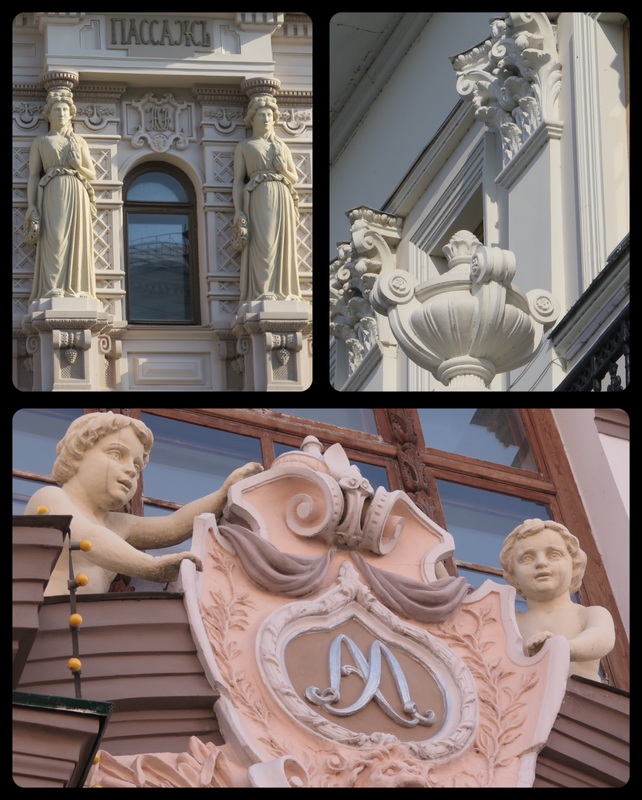 Throughout Kazan, there are buildings with intricate and beautiful decorations. What’s the right word for this? I have no idea. But I enjoyed seeing them.